Robert (Robby) is from Dallas, NC (north of Gastonia) and came to Complete Eye Care in Belmont, NC for an exam. He reported his right eye was a “lazy” eye and he could not see anything out if it. 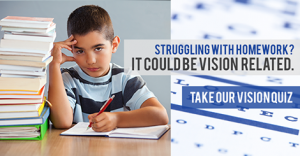 Robby was found to be very nearsighted in his right eye and he was also a little nearsighted in his left eye. His vision had never been corrected in his right eye because if there is a big difference in the prescription between the two eyes and glasses are made with this difference then the image sizes would be different between the two eyes leading to headaches and strain and possibly double vision. When Robbie was seen at Complete Eye Care, it was recommended by Dr. Harald Vaher that he be fit in scleral contact lenses. These contact lenses do not cause the difference in image size that glasses would cause for Robby and they also can correct for the higher amounts of astigmatism that Robby has. 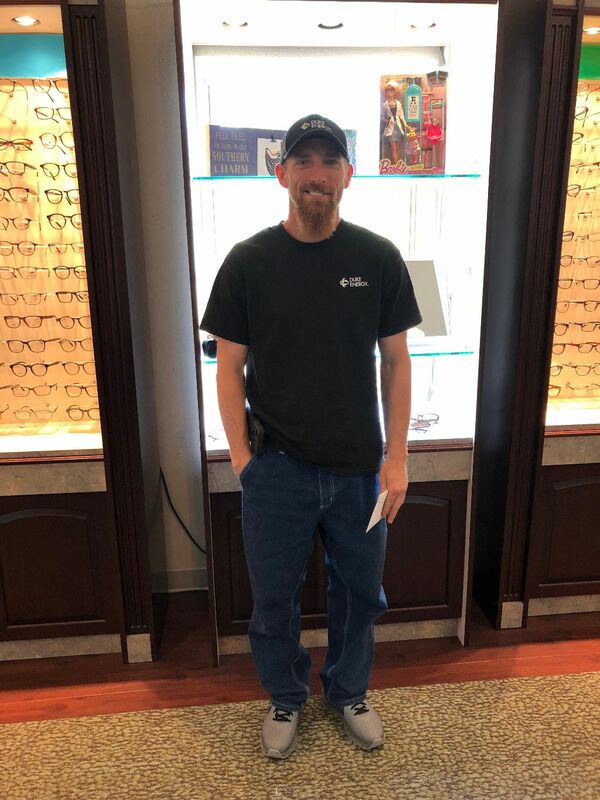 Complete Eye Care was able to work with Robby’s insurance company and filed his contact lenses under his visually necessary portion of his insurance so they covered his entire fitting and the special scleral lenses. Robby was seen for topography measurements and scleral contacts lenses were specially designed for his eyes. He put them on for the first time and could not believe how comfortable they were. He was amazed since he was not used to wearing contacts how good they felt in his eyes. He had absolutely no issues with comfort with the lenses and did not even feel them in his eyes. He now had the proper prescription in front of his right eye for the first time in years and can actually use that eye. This will allow the vision in that right eye to slowly improve over time and allow Robby to have better depth perception. Robby is so excited to finally be able to use his right eye for the first time in years due to his being fit in scleral contact lenses. He is enjoying life with depth perception or the first time in years.